When it comes to strength and conditioning, KONG IQ STRENGTH is truly a game-changer. No other training technology provides real-time performance feedback by measuring force, power, and effort through both biometrics and 3D skeletal cameras. The days of tracking athlete data with pencil and paper are officially over. KONG IQ STRENGTH eliminates time-consuming, manual data collection and replaces it with supremely accurate, instant record-keeping—as part of the best velocity-based training program around. 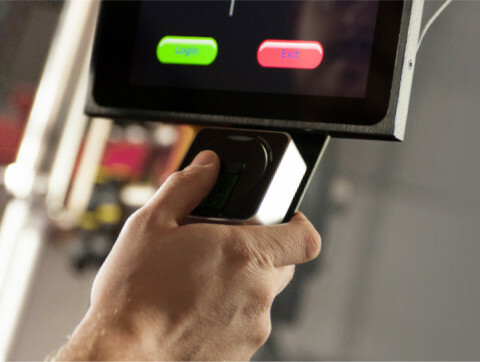 Athletes log in using biometric scanners, accessing training room and workout equipment with a touch of a finger. Then the 3D skeletal camera’s robotic tilt arm adjusts its angle based on the athlete’s height and exercise, locking in and focusing on 25 joints in the human body to capture the lift. KONG IQ STRENGTH automatically tracks reps and sets based on proper joint movement and technique—measuring force, power, and effort. 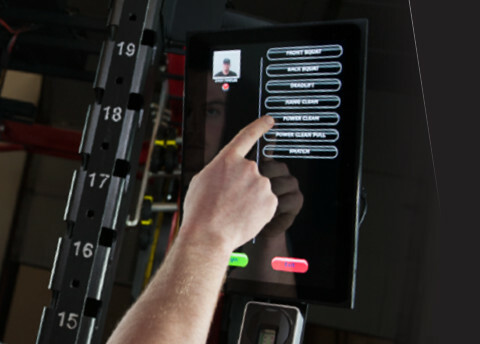 Instant performance feedback is displayed on equipment computer tablets, allowing for real-time coaching opportunities, while video and results auto-populate in the database for easy reference. Graph acceleration and deceleration with the database software reporting tools. Build and save custom workout programs or use KONG IQ’s ready-made templates.